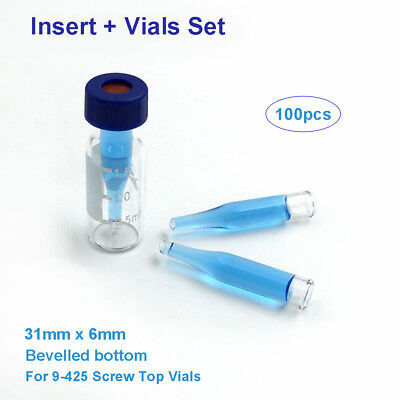 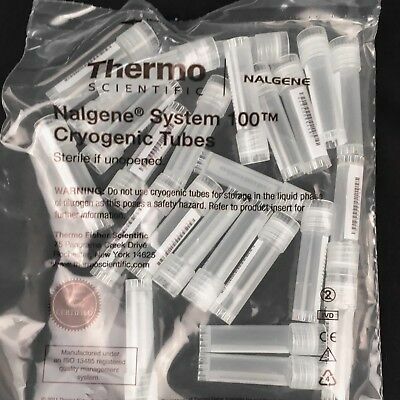 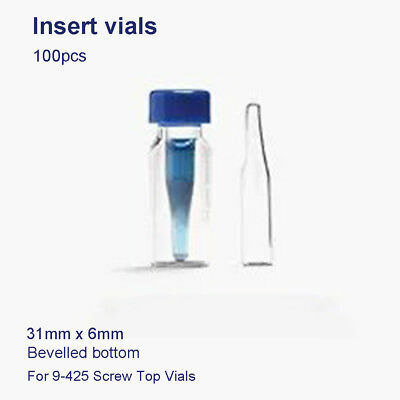 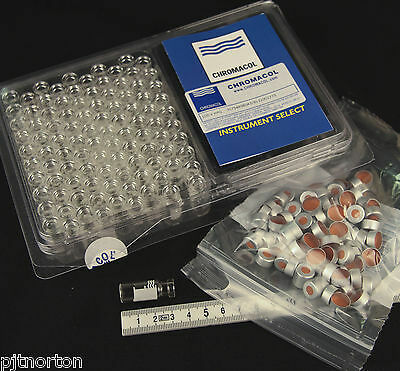 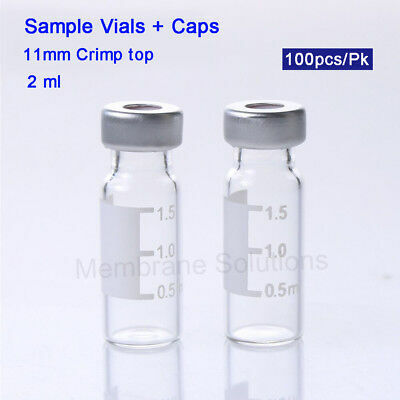 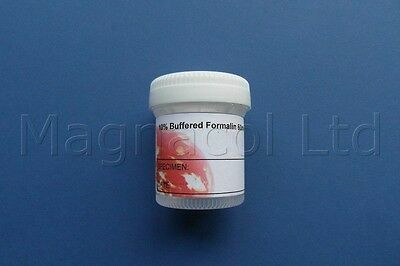 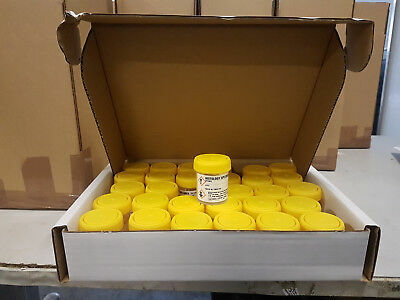 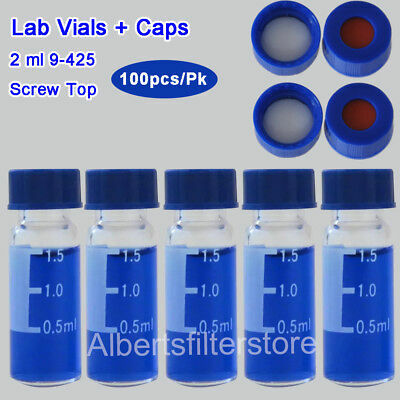 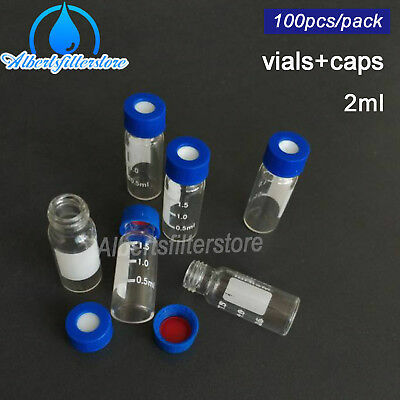 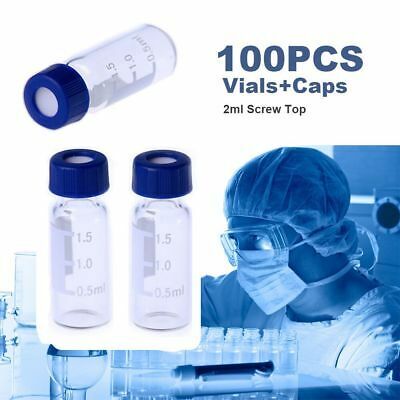 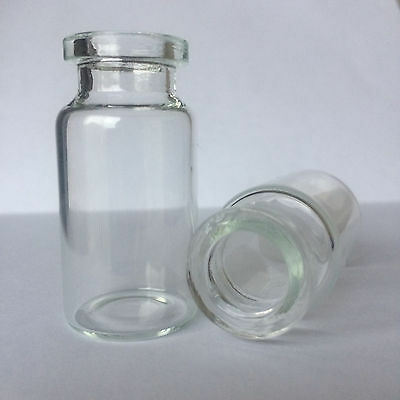 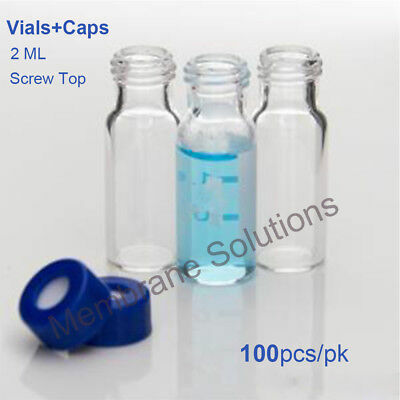 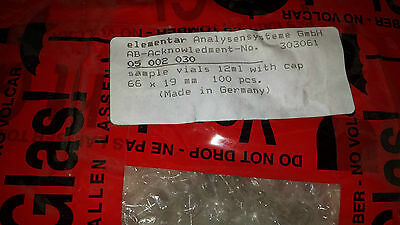 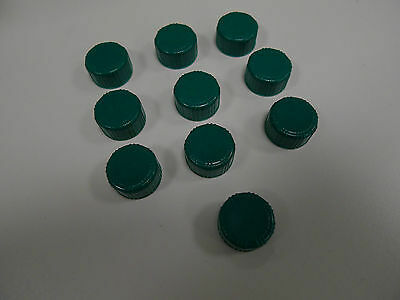 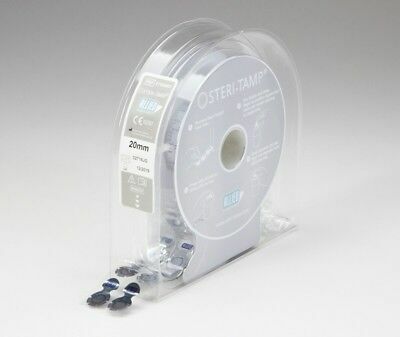 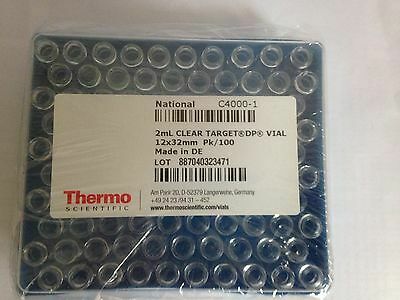 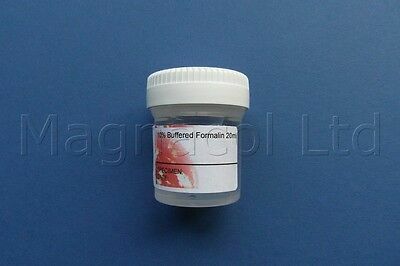 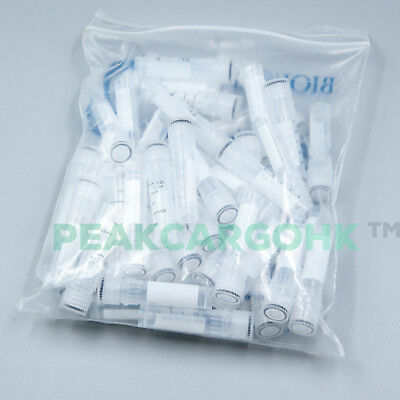 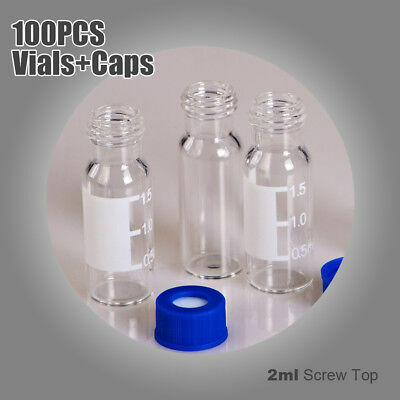 10 x Clear 20 ml Depyrogenated and Sterile Vials.UK Stock, Free P&P. 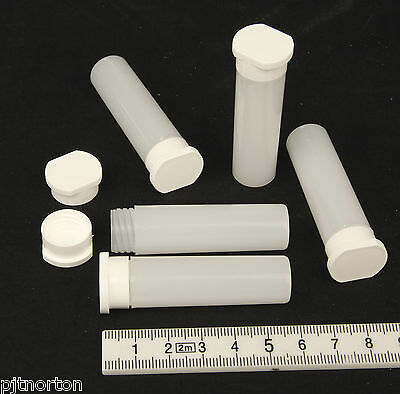 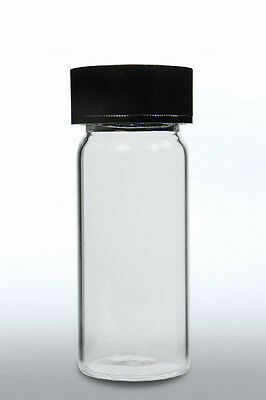 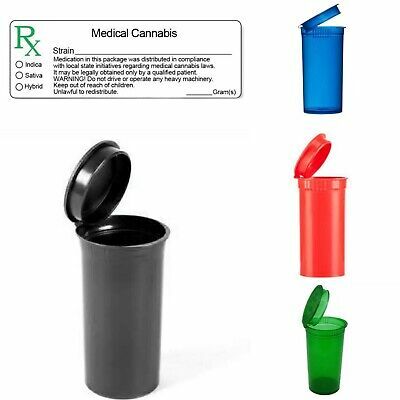 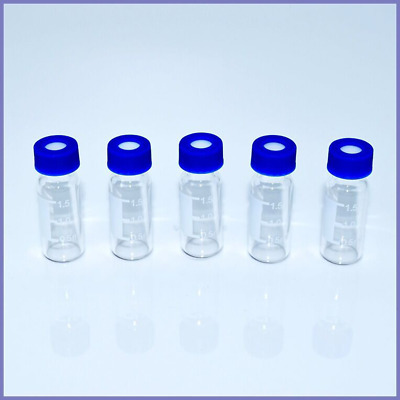 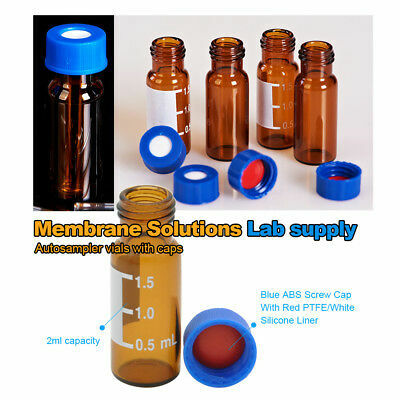 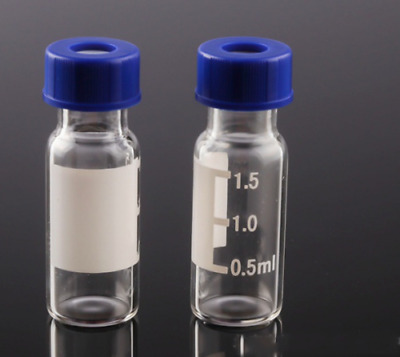 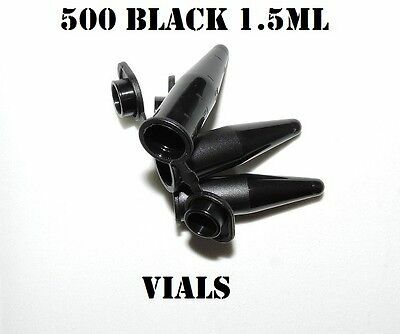 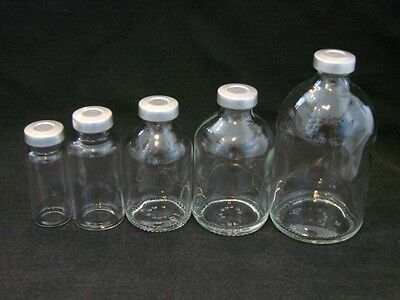 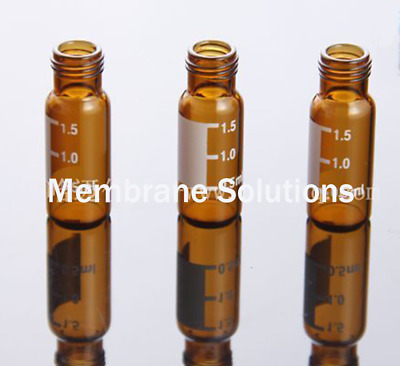 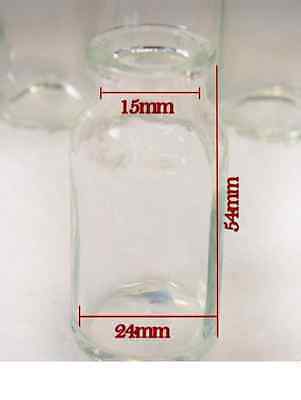 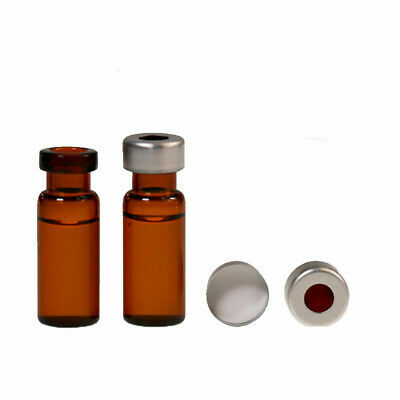 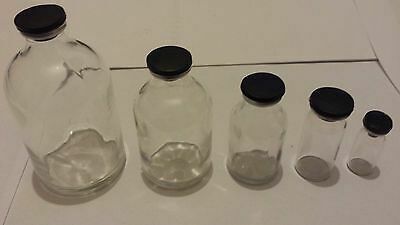 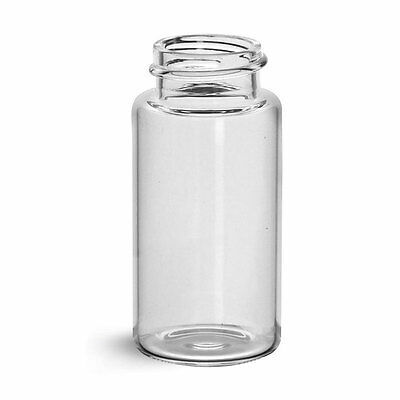 5 x Clear 50 ml Depyrogenated and Sterile Vials.UK Stock, Free P&P. 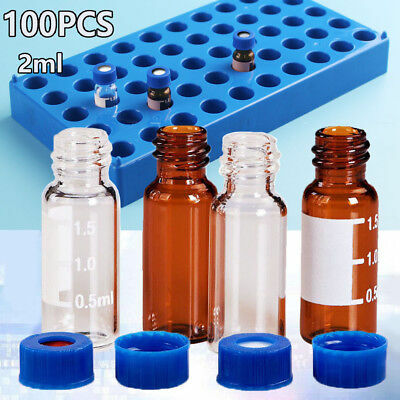 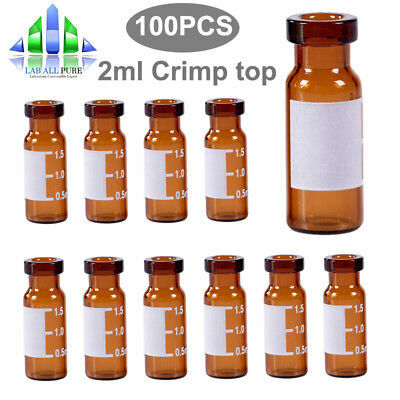 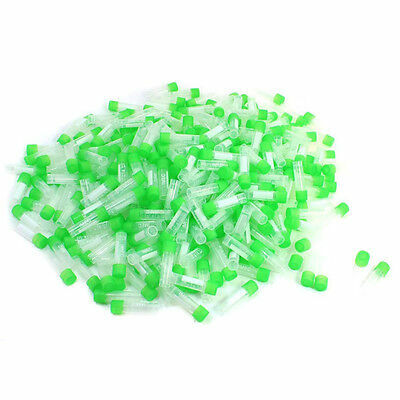 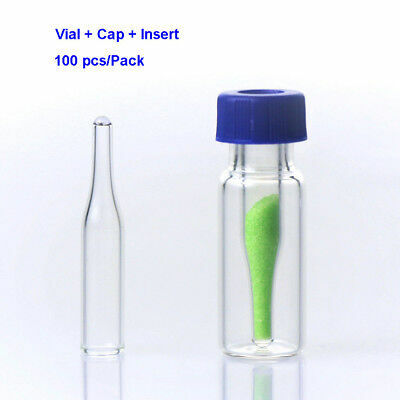 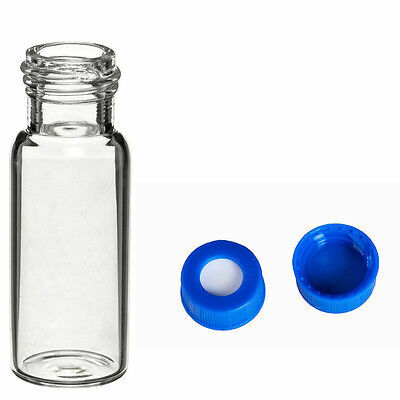 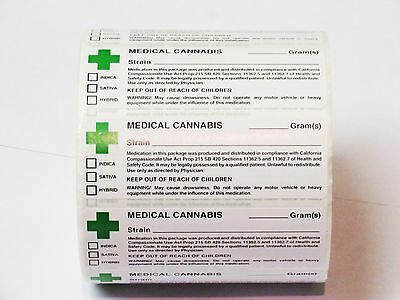 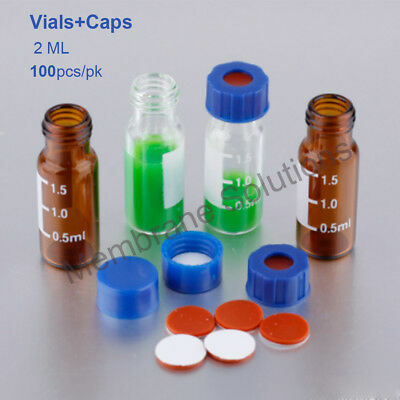 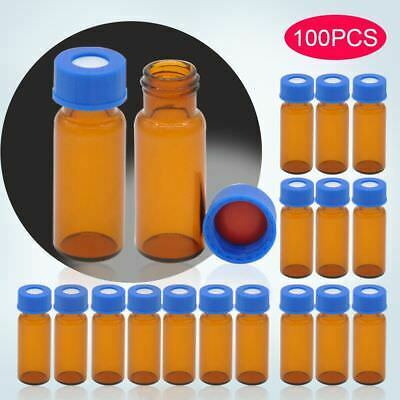 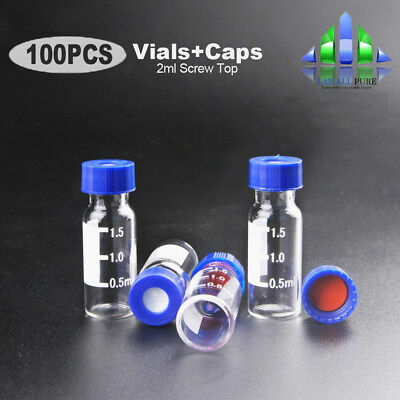 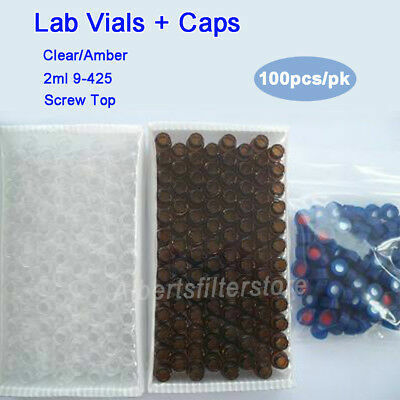 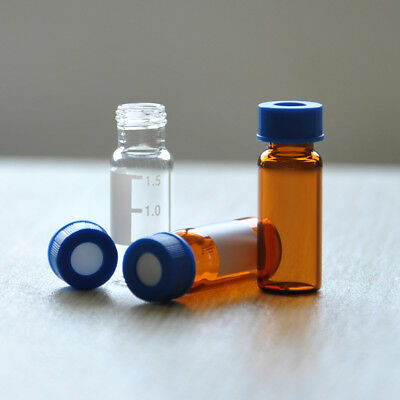 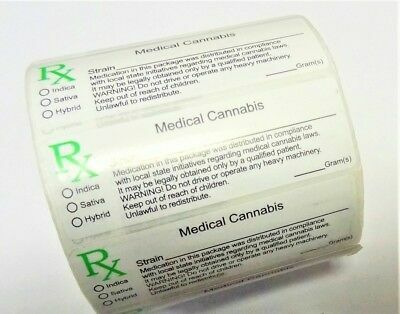 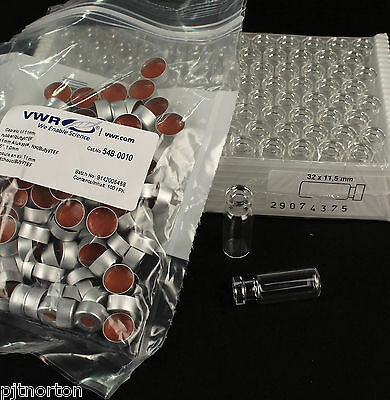 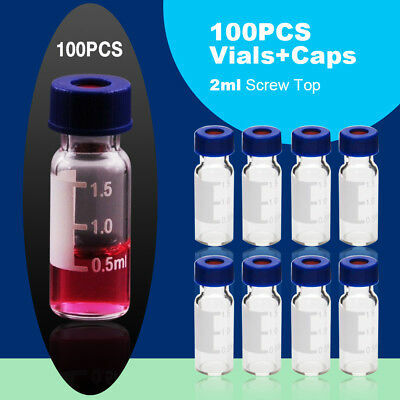 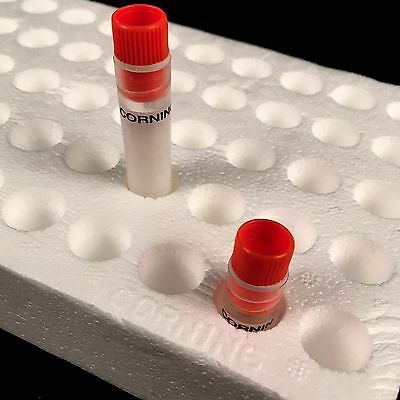 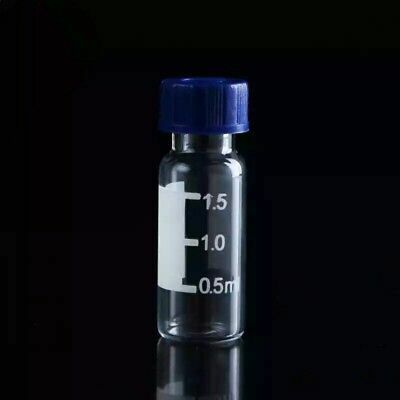 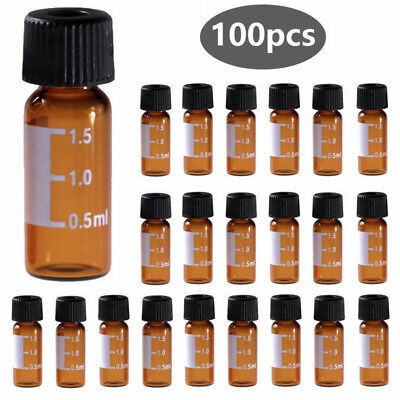 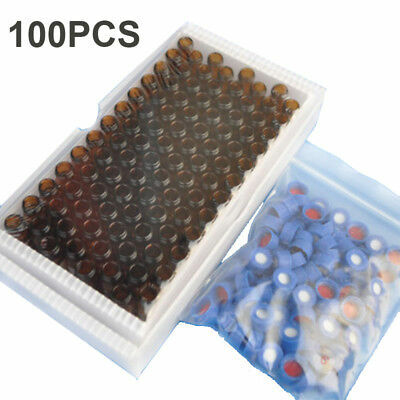 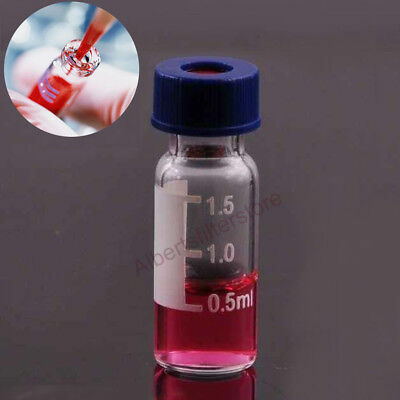 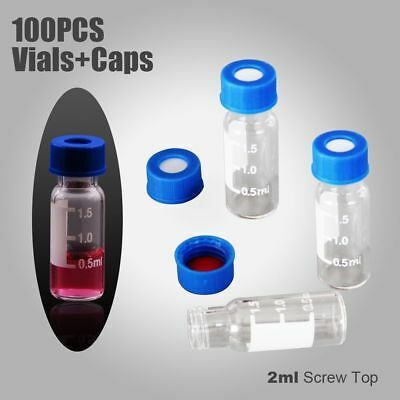 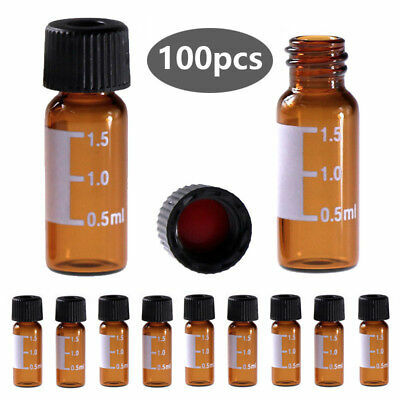 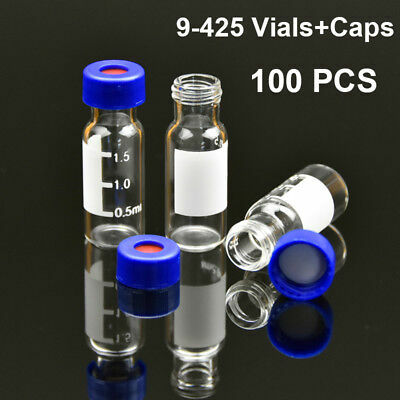 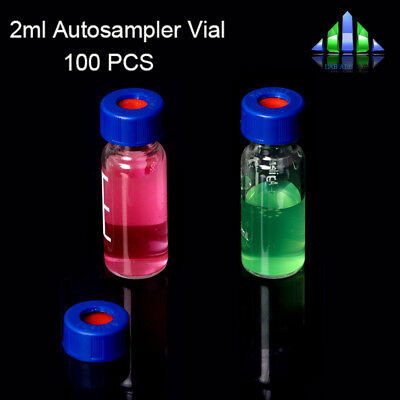 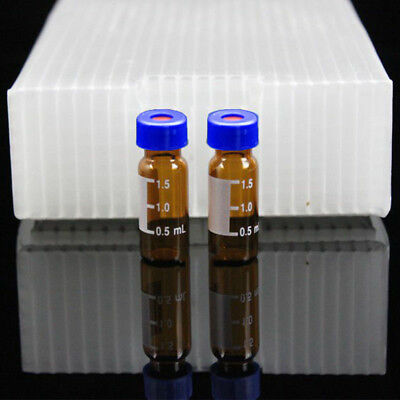 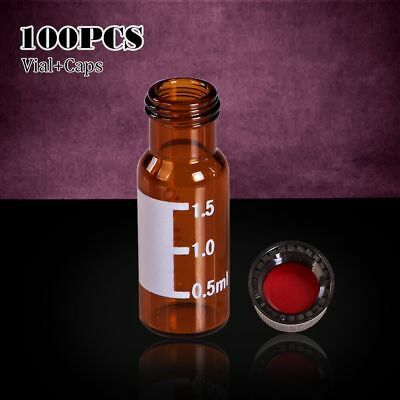 10 x Clear 10 ml Depyrogenated and Sterile Vials.UK Stock, Free P&P. 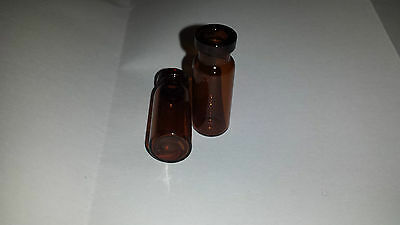 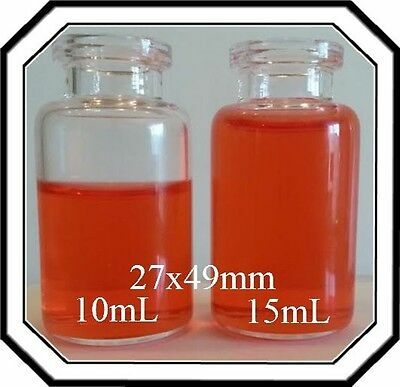 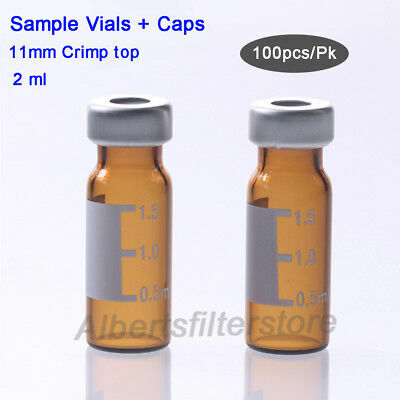 25 x Clear 10 ml Open Glass Serum Vials.UK Stock, Free P&P. 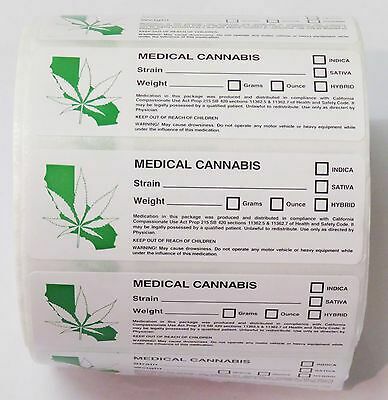 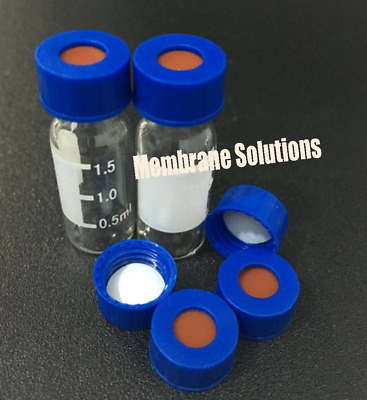 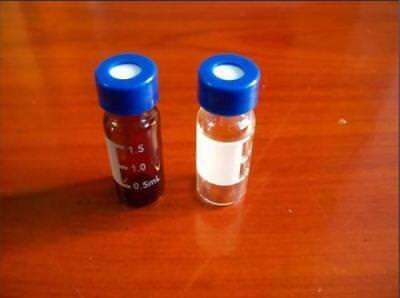 Mix HCG Etc. 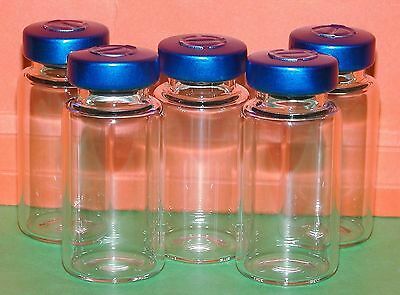 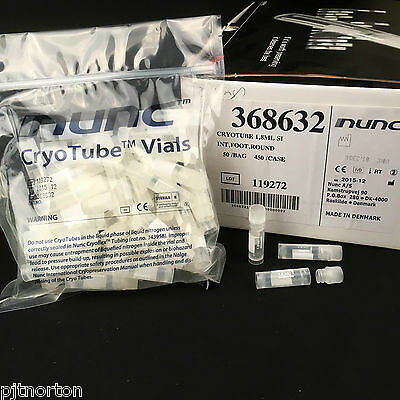 5 x Clear 20 ml Depyrogenated and Sterile Vials.UK Stock, Free P&P. 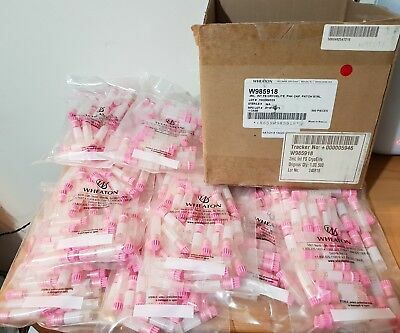 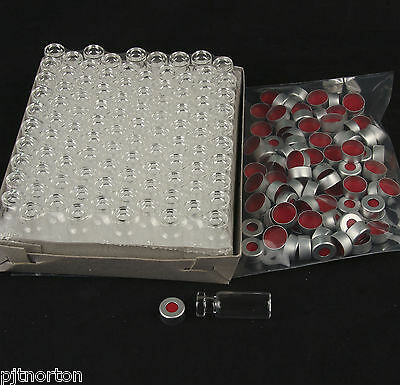 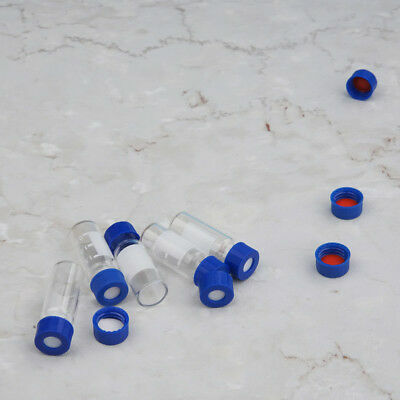 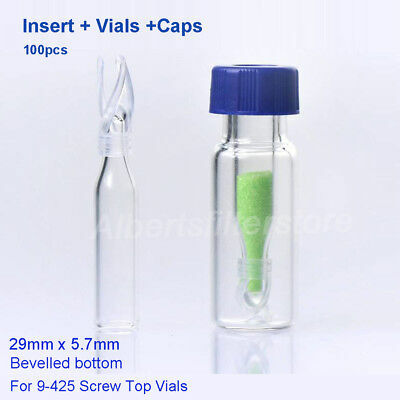 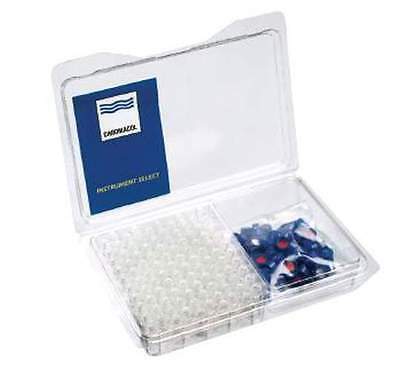 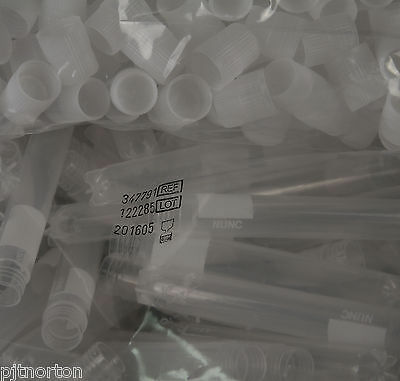 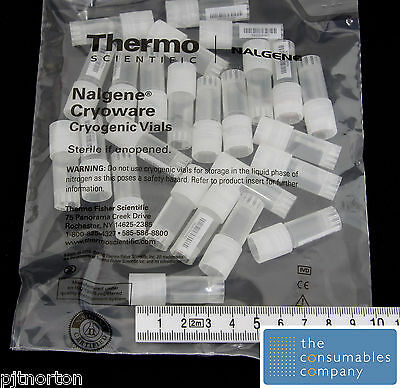 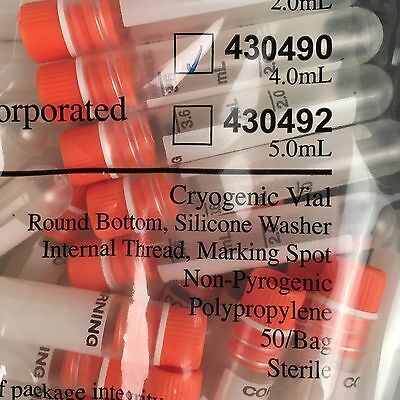 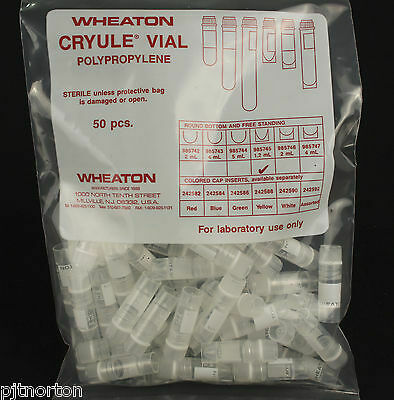 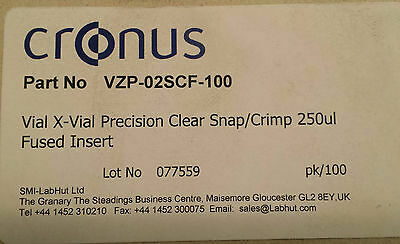 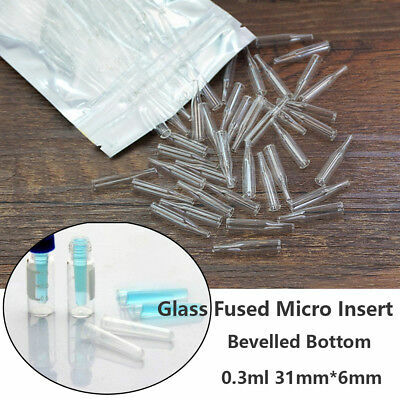 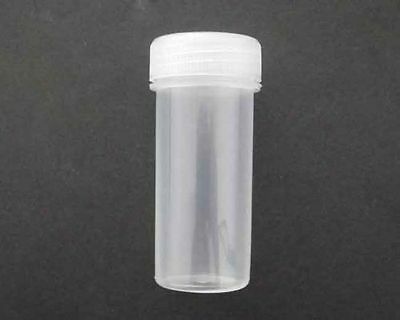 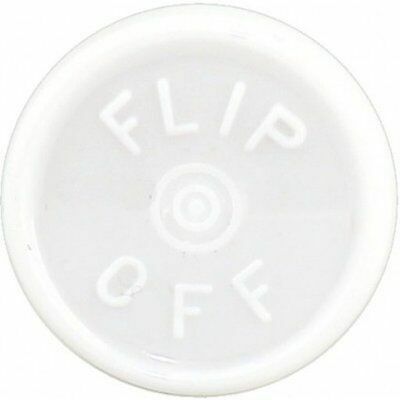 25 x Clear 10 ml Depyrogenated and Sterile Vials.UK Stock, Free P&P. 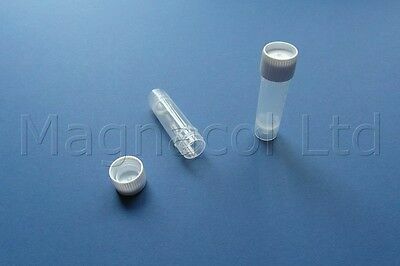 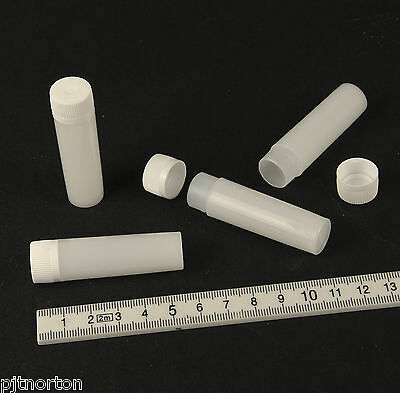 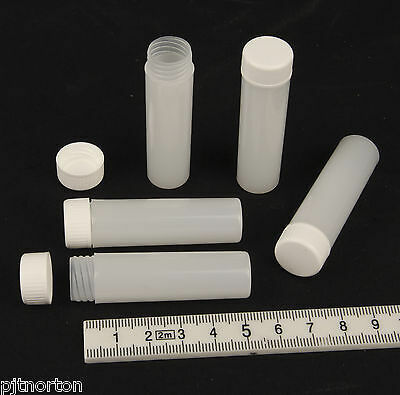 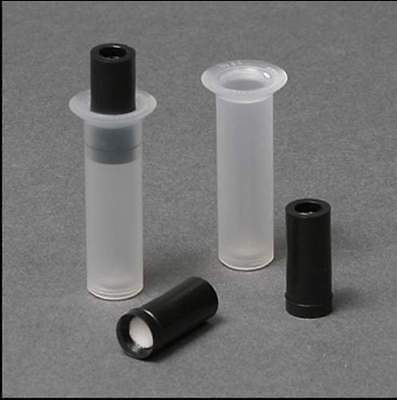 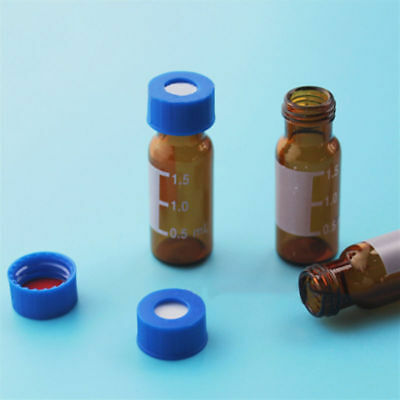 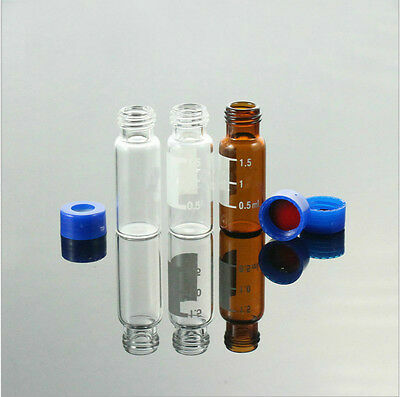 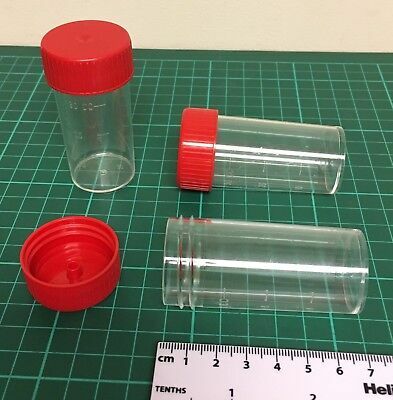 5 x Clear 5 ml Depyrogenated and Sterile Vials.UK Stock, Free P&P.